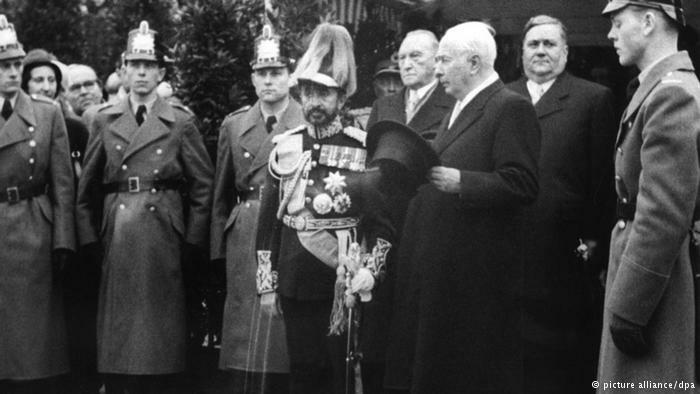 In 1954 Emperor Haile Selassie of Ethiopia became the first foreign head of state to visit the Federal Republic of Germany. His visit brought a breath of the exotic to provincial Bonn, then the provisional capital. For the young Federal Republic of Germany it was both a great honor and a sensation when the Ethiopian Negus Negesti (King of Kings) paid a visit in November 1954 as the first foreign head of state to visit what was then generally referred to as West Germany (to distinguish it from the postwar German Democratic Republic or East Germany.) 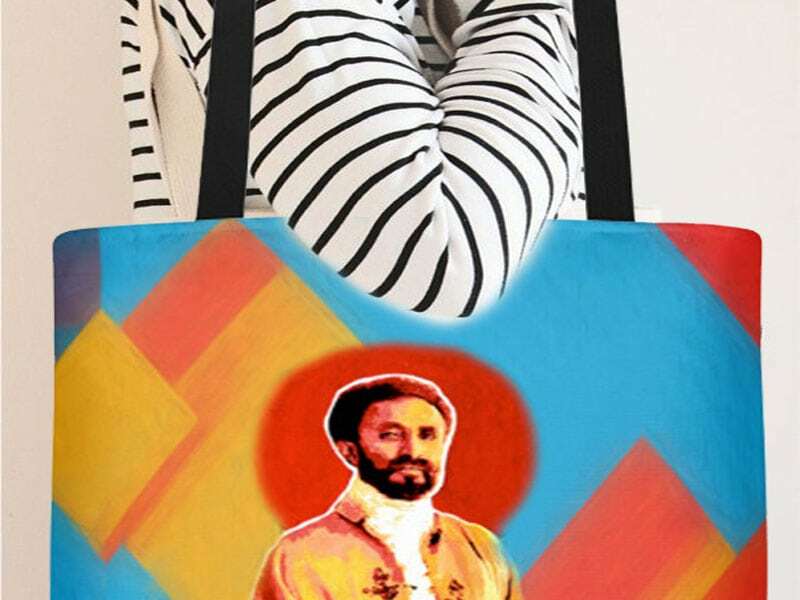 On his arrival, Emperor Haile Selassie, who was dressed in an ornate uniform and wearing a helmet embellished with hair from Ethiopia’s heraldic beast, the black lion, attracted great attention. Despite the historic significance of the visit, the government of the Federal Republic of Germany decided to show restraint in the welcome it extended to the royal guest. In the words of the German head of protocol at the time, Hans von Herwarth, “We said to ourselves, we have refugees here, there is great need in Germany [in the early postwar years], and heads would be shaken both in Germany and abroad if we were to display too much pomp and ceremony.” For von Herwarth, what was most important was that “the Emperor of Ethiopia should feel comfortable during his visit.” And so, elephants and camels were purchased from a traveling circus for the reception of the African head of state – since apparently no one knew that His Majesty was more interested in thoroughbred horses and took the opportunity to visit a number of stud farms while in Germany. The intention was for the visit to be – as Chancellor Merkel would probably formulate it 60 years later – “a meeting of equals.” The guest had come not to beg for assistance but as a partner. Diplomatic relations between Germany and Ethiopia had already existed for 50 years. Now, the world’s last absolute monarch – “God’s Chosen One,” “Power of the Trinity,” ” Victorious Lion from the Tribe of Judah” – the man born as Tafari Makonnen, was coming to visit steelworks and hospitals and to hear from his German hosts how the technical achievements of the west could be imported to the empire on the Horn of Africa. After meeting with Federal President Theodor Heuss and Federal Chancellor Konrad Adenauer, as well as with parliamentarians and captains of industry, the emperor also – unusually for him – faced the press. However he was not willing to answer any direct questions about current political issues. “His Majesty has seen that fortunately, in His Majesty’s country, this problem of the Cold War does not exist and His Majesty therefore does not wish to elaborate further on this issue,” was the protocol official’s translation from Amharic into German of the Emperor’s tight-lipped reply to a political question. His Royal Highness was more open during a short trip to Hamburg where he presented surprised members of the public with gold coins before opening a hospital. During the visit in November 1954 the Germans encountered a figure from a dynasty that had ruled for more than 3,000 years, a man who – despite the winds of change blowing in the rest of Africa – was seated firmly on his throne, supported by an alibi parliament and advised solely by the Abuna, the orthodox high priest. Although appearing friendly and open, the emperor was surrounded by the aura of the ascetic protocol of the court in Adids Ababa, where the daily routine was marked by prayers and fasting and conversations were conducted in whispers. 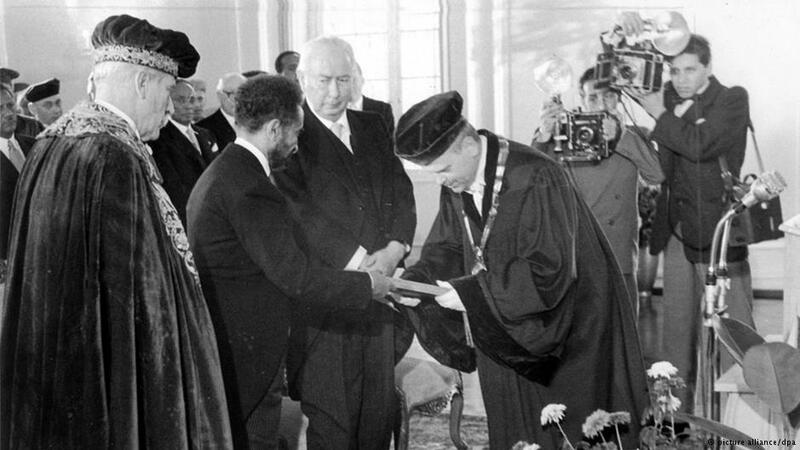 The Ethiopian monarch returned to Germany for a second visit almost 20 years later, on September 12, 1973. 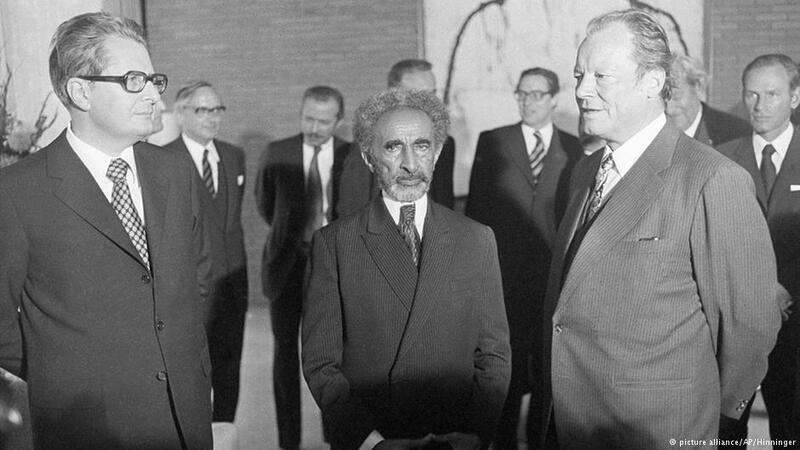 While Chancellor Willy Brandt entertained his guest with a sumptuous state banquet, hundreds of thousands of Ethiopians were in desperate need of food. Revolt was in the air; rumors of self-enrichment, corruption and nepotism at court were circulating. Exactly one year after the meeting with Brandt, Haile Selassie was ousted by the new military leaders in Addis Ababa and died a year later in a small palace room, aged 83, under circumstances that remain unclear to this day. 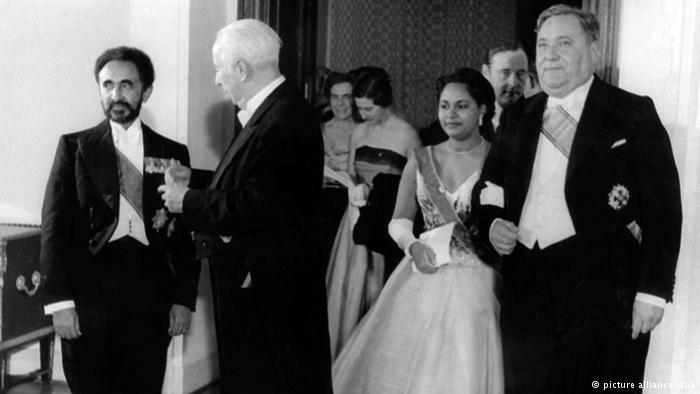 Back in November 1954 the Emperor of Ethiopia was still able to present himself as a pragmatic development strategist during his visit to Bonn. He requested the federal government to send farming experts to his country, to help develop the agricultural sector – “but, please, no professors.” The emperor had already shown himself to be a man of action in his homeland. Declaring that farmland was more important than golf courses, he had a golf course that had been laid out specially for his British advisors dug up and reduced from eight holes to four – to the dismay of the foreigners who now had to look for somewhere else to play. The emperor’s visit to Bonn laid the foundations for close diplomatic ties between the two countries, ties that still exist today. Together with China and Switzerland, Germany is today the largest export market for Ethiopian goods. Germany is also one of Ethiopia’s most important development partners. In the last three years, the German government has provided almost 100 million euros ($124 million) for development projects. Germany regards Ethiopia primarily as a strategic partner in the volatile Horn of Africa region and as a guarantor of stability, despite all the democracy shortcomings and human rights violations. “Today Ethiopia is a very important partner for Germany on the Horn of Africa and is considered by the Germans to be an important partner for stability in the region,” says Claas Dieter Knoop, German ambassador in Addis Ababa from 2006–2010. There has been little change in Ethiopia’s rulers’ understanding of democracy in the 60 years since the emperor’s historic visit to Bonn. 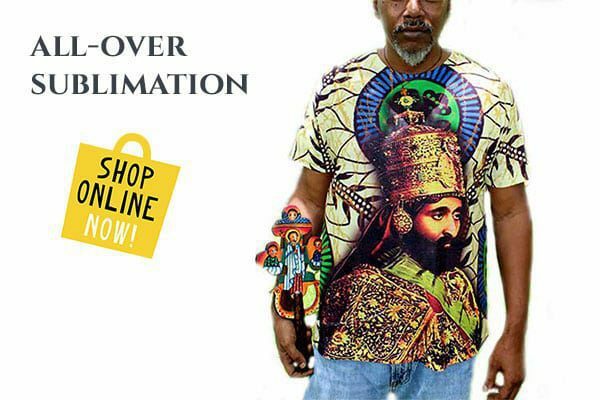 He had then proudly proclaimed, “The king knows what the people need, the people do not.” Today, shortly before parliamentary elections in Ethiopia in 2015, numerous opposition figures and journalists have been arrested. Once again, there is a sense of impending unrest.